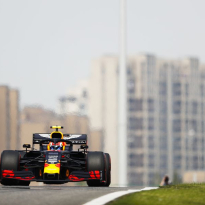 Alexander Albon has explained the circumstances which lead to his crash in the third free practice session for the Chinese Grand Prix, admitting full responsibility for the incident which cost him his place in qualifying on Saturday, meaning he will start from the back on the grid. 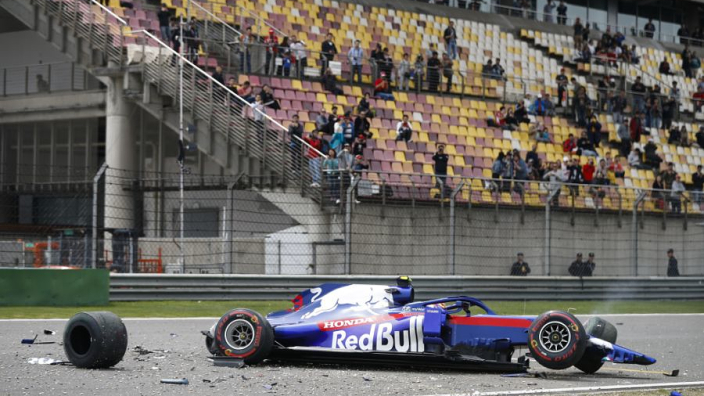 At the final corner of the track before FP3 was about to finish, Albon ran wide and collided with the barrier which caused huge damage to his Toro Rosso car. 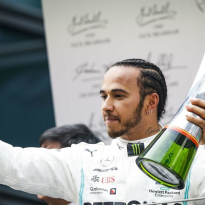 He has admitted that he was taking a chance on experimenting the AstroTurf at the side of the track in order to see if it was faster than the track itself. 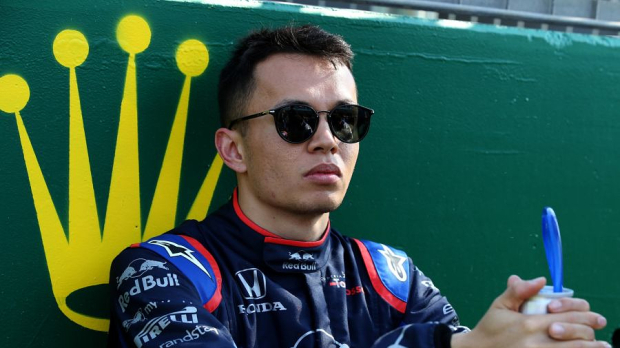 I had a pretty big crash in FP3 but I’m OK, I’m just more disappointed I made a mistake,” Albon said. “Obviously, being quick in FP3 doesn’t really help you that much as it’s Qualifying that counts, but there are still positives to take away. 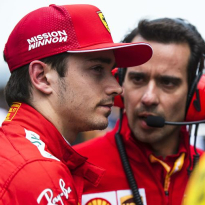 “I had been playing around with that AstroTurf at the last corner for a while now because it’s a bit quicker using that extra bit of track. It’s always a little bit loose and normally you can recover it, but this time I was a bit greedy with the throttle. Despite the prospect of starting the GP in 20th, Albon remains optimistic about his chances of climbing up the places on Sunday. “Looking on the bright side, we had a good FP2 and our race pace looks strong so I’m optimistic about tomorrow’s race,” he continued.